You don’t need to be extraordinarily wealthy or reside in a crime-plagued area to have need of a home safe. A quality safe is an excellent investment as it protects valuable items from both theft and from harm, it lasts many years and requires minimal maintenance to keep it functioning correctly. Whether you reside in Dalkeith or Midvale, which are polar opposites as far as Perth crime rates are concerned, you’ll find that Action Lock can supply you with a safe that’s perfect for your needs. Why Buy a Home Safe? 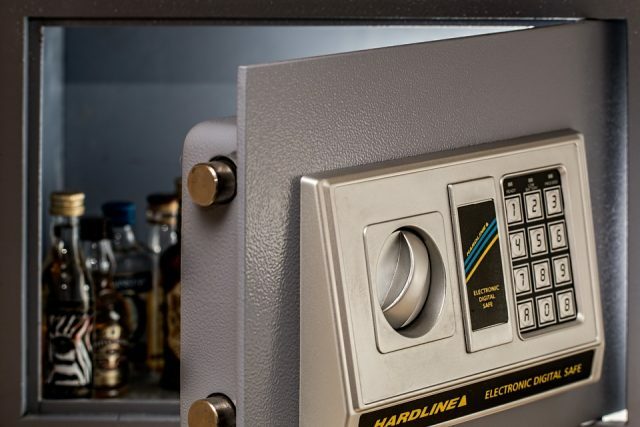 Along with providing a sense of security by protecting valuables from theft and harm, people choose home safes over other options, like safety deposit boxes, for many reasons. They’re More Accessible than Safe Boxes – Nothing beats a safety deposit box at a bank for security, but as safe boxes can’t be accessed outside of business hours, they’re not the best choice for all valuables, especially items of jewellery and documents which are accessed regularly. They Protect Against Natural Disasters – All safes are fire-rated, which is an important factor to discuss with our locksmiths when buying a safe. With the threat of bushfires here in Western Australia, it’s vital to ensure the safe you purchase provides the right level of fire protection. They Can Help to Reduce Insurance – Installing a safe at home can reduce your insurance premiums. Naturally, you will need to discuss this with your insurer but, generally, you’ll find that most insurers will lower home and contents or personal articles insurance premiums if you install a quality safe. 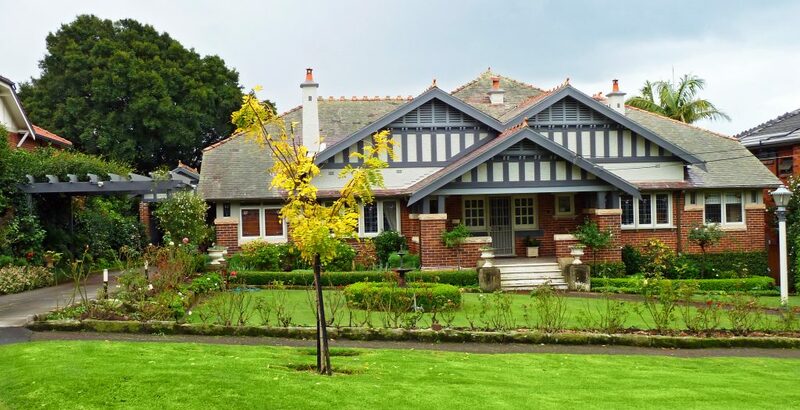 As you can see from the above points, there are many reasons why people purchase safes and that it doesn’t matter where you reside, whether that’s an upmarket suburb along the Swan River with crime rates below 1 crime/1000 residents, like Dalkeith, Peppermint Grove and Mosman Park, or a suburb like Midvale, Burswood or Midland with crime rates as high as 15.9 crimes/1000 residents. As we supply and install a wide range of home safes, our expert locksmiths can help you to select the ideal safe for your needs and offer you professional advice on where to install it, with the safes we supply falling into two rather broad categories – small freestanding safes and large floor safes. Freestanding Safes – Although freestanding, most safes come with bolt-down kits which enable you to secure the safe to the floor. This means you don’t need to purchase a safe that’s too large for your needs just because you want a safe that’s too heavy to be carried. A freestanding safe is a good place to store valuables such as jewellery and digital devices, along with important documents. Floor Safes – Usually significantly bigger than freestanding safes, floor safes are large enough that they can’t be moved without equipment or significant effort, making them a formidable opponent for any intruder. A floor safe is a substantial investment for most people, so unless you have a lot of valuables stored at home, such as jewellery or artwork, it may be more than you have need of. As residential safe experts in Perth, Action Lock can help you to select the most suitable safe for your needs and the layout of your home. As we’re experienced in installing a wide variety of safes, we can visit your home and offer you informed industry advice on the best safe for your needs and where to install it. Location is very important, as the better hidden the safe, the more secure your valuables. Along with the supply and installation of a wide range of safes, all of which are fire-rated and meet the latest standards, Action Lock also provides a complete range of safe services, including cutting safe keys, servicing and repairing safes and upgrading locks to digital keypads. If you’d like to learn more about the broad range of safes that we can supply and install for you, please don’t hesitate to contact Action Lock. This entry was posted in Safes. Bookmark the permalink.